Former Arsenal, Manchester United and Netherlands forward Robin van Persie says he will retire from football at the end of the season. 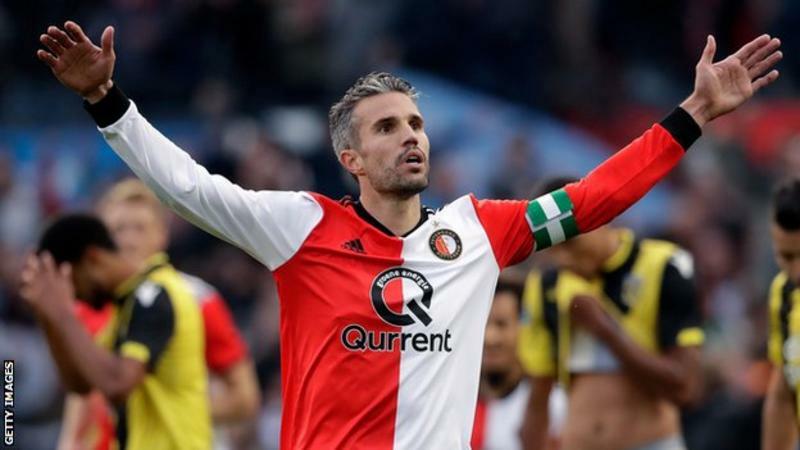 The 35-year-old - who returned to Feyenoord, where he made his debut aged 17, in January - has scored 50 goals in 102 appearances for his country. During his time in England, Van Persie won the FA Cup with Arsenal and a Premier League title at United. "When I have to stop? 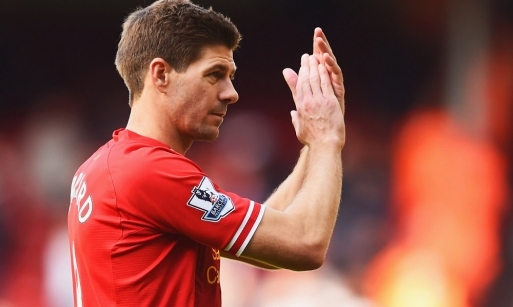 That is probably at the end of this season," he said. "I will be 36 years old and will have been a professional for 18 years. From the age of five, I've only been involved in football." Van Persie, who had a spell in Turkey with Fenerbahce between leaving Manchester United and rejoining Feyenoord, told Dutch publication AD he had "lost the fun" before returning to his homeland. "I also do not believe that my return to Feyenoord has only been successful if we win the title," he added. "How is it successful? This is actually it, if you look at the whole picture. I had lost the fun. That's not how I wanted to end, without pleasure. The fun has returned at Feyenoord. "I want to win as a football player and the cup win was nice, but that is not the measurement between whether it is successful or not. "I wanted to give something back, share my experiences. I am trying to help my fellow players. "I see it as broader than just winning a title or not. That is the goal, that is what the club also say, but whether or not we win a title is not decisive for me on whether my return is successful or not."